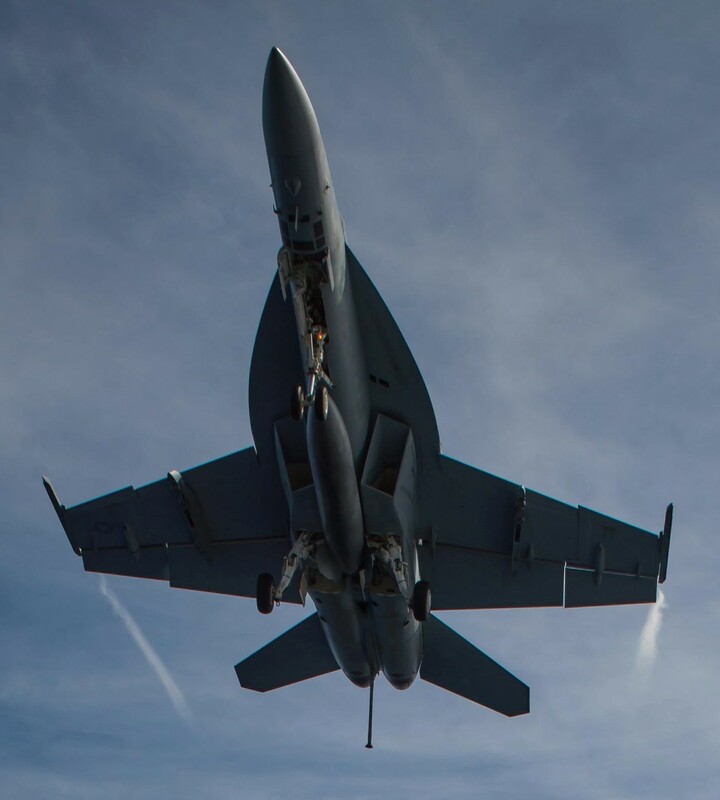 DEPLOYMENTS: no regular deployments on aircraft carriers.This is the West Coast Fleet Replacement Squadron (FRS) for the F/A-18A/B/C/D Hornet and F/A-18E/F Super Hornet. 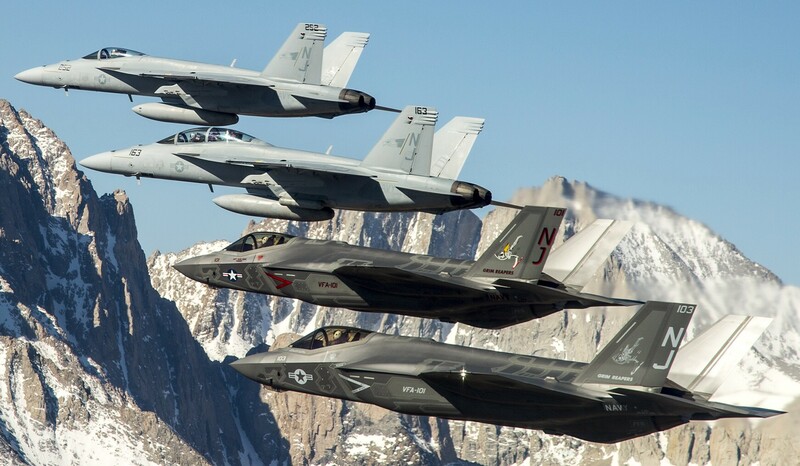 VFA-122 also provides the 'TacDemo' Super HornetTactical Demonstration Team. The Flying Eagles of VFA-122 trace their lineage back to VC-35, a "composite" squadron composed of various models of the A-1 Skyraider. Commissioned on 25 May 1950 at NAS San Diego, VC-35's mission was to supply All-Weather Attack and Anti-Submarine Warfare detachments for carrier deployments and Pacific Fleet exercises. VC-35 Detachment three was the squadron's first detachment to deploy. It cruised to Korea from 9 NOV 1950 to 9 JUN 1951 and flew ASW patrols, night "heckler" missions, and other combat sorties. These missions became standard fare for VC-35 detachments deployed to support the United Nations operations on the Korean Peninsula. Composite Squadron 35 was redesignated as Attack Squadron (All Weather) 35 on 1 July 1956. Three years later VA(AW)-35's mission was changed from "All-Weather Attack" to "Fleet Replacement Training" on 29 JUN 1959. 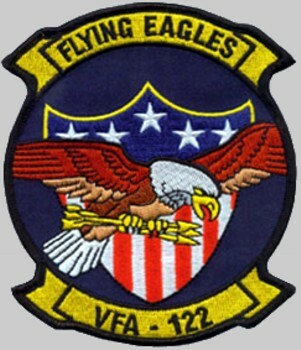 The squadron was then redesignated Attack Squadron 122 (VA-122) to reflect this change in mission. Known as the "Spad School", the squadron was a component of Readiness Attack Carrier Air Wing Twelve and trained pilots and maintenance technicians to support Fleet squadrons flying the A-1 Skyraider. In 1963, the squadron moved to the newly completed NAS Lemoore and continued to fly the Spad. The introduction of Vought Aeronautical Division's A-7 jet attack airplane created a new era for VA-122. The first Corsair arrived in November of 1966 and the squadron's name was changed from "Spad School" to "Corsair College". Just two years and two months after the first A-7 flights VA-122 graduates commenced combat operations from the USS RANGER at Yankee Station. In 1971 the Corsair College name gave way to the squadron's current name, the FLYING EAGLES, and the squadron continued its fine tradition of training pilots and maintainers for another 20 years. On a sad day in May of 1991 VA-122 closed its doors. For 32 years VA-122 provided quality pilots and maintainers for combat operations as varied as Vietnam and The First Gulf War. 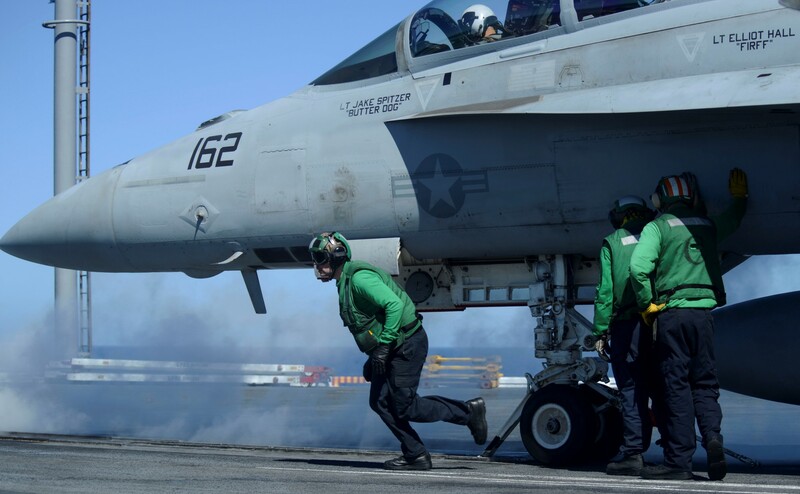 The Flying Eagles saw new life when the squadron redesignated to VFA-122 in January 1999 and became the first squadron to operate the FA-18E/F Super Hornet. The squadron's role remains the same as it was on the 29th of JUNE 1959: to train replacement aircrew and maintainers for combat operations in a new and challenging aircraft. 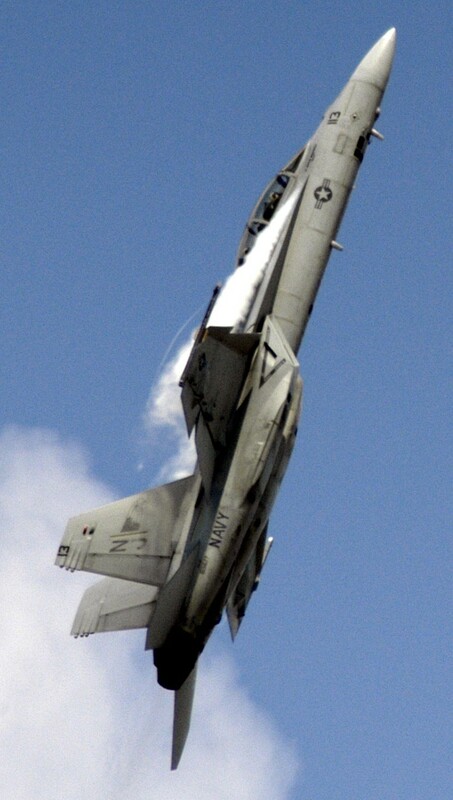 The “Rough Raiders” of VFA-125 Merged with VFA-122 in October 2010 to create one Fleet Replacement Squadron in Lemoore. 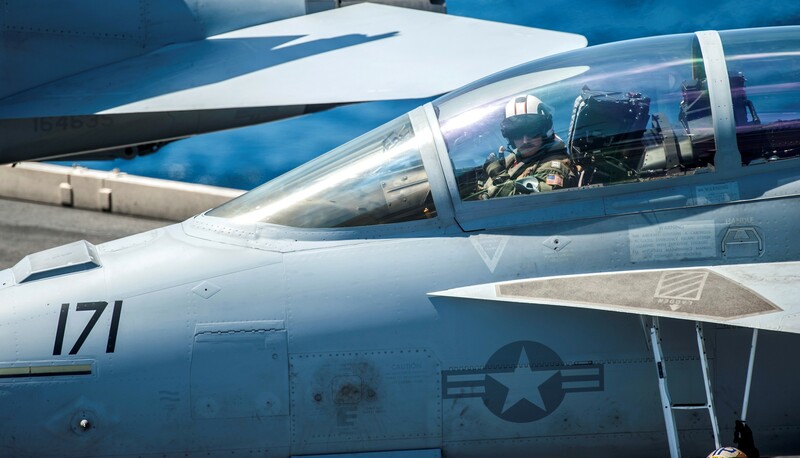 Combining these two squadrons resulted in VFA-122 becoming the 10th largest air force in the world with over 100 aircraft operating F/A-18 A-F Hornet and Super Hornet aircraft. 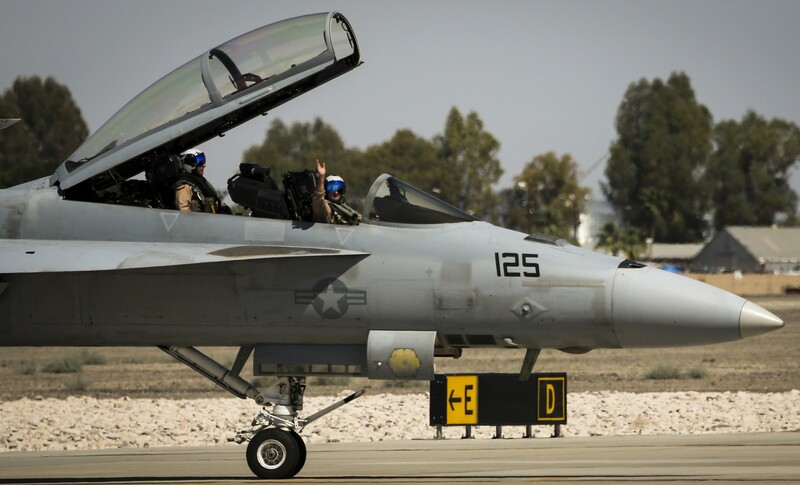 VFA-122 trained aircrews have flown combat missions in support of both Operation Iraqi Freedom and Operation Enduring Freedom. The need for trained Corsair pilots and maintainers vanished when the final A-7 squadrons traded in their Corsair II's for F/A-18 Hornets after the Gulf War. VA-122 found itself without a mission and the squadron was disestablished in May of 1991. While the Flying Eagles were emptying out their desks and turning off the lights for the last time, the future of both the squadron and Naval Aviation was taking shape on the McDonnell Douglas drawing boards in Saint Louis, Missouri. 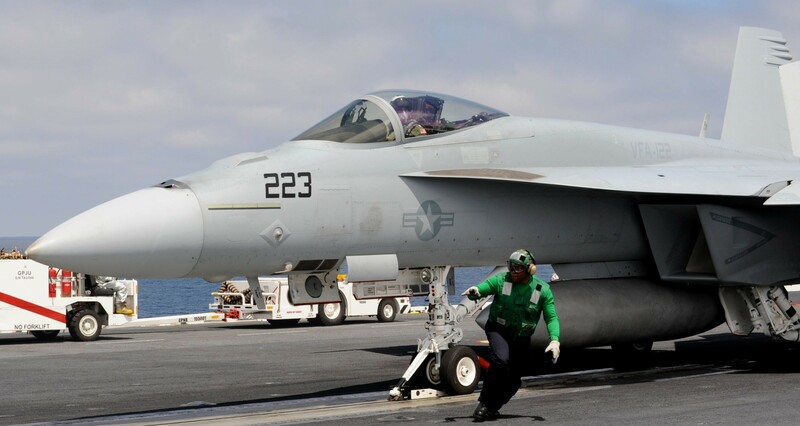 In the late 1980's, the Navy realized there would be a gap between when the proposed A/X fighter would be ready for service and when the force of A-6 Intruders, A-7 Corsairs, S-3 Vikings, F/A-18 Hornets and F-14 Tomcats reached the end of their service lives. 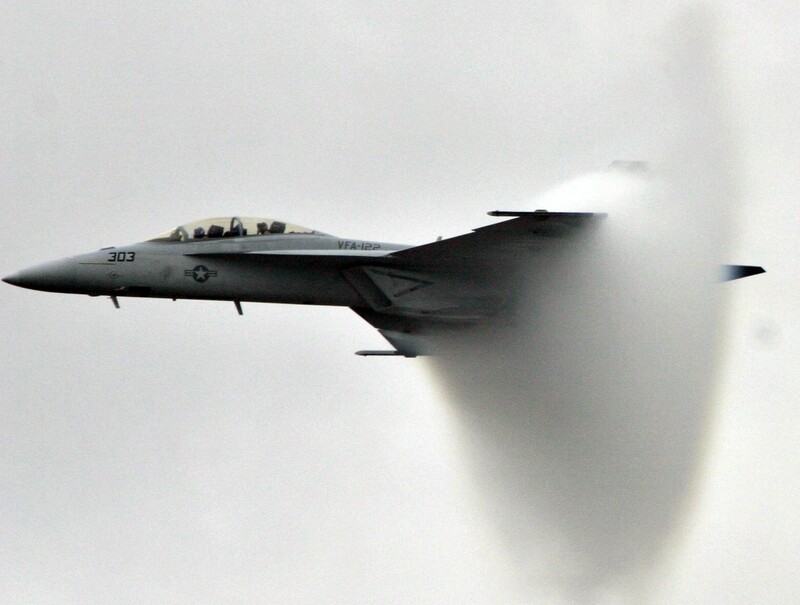 The A/X was a technologically advanced, risky program that wouldn't be ready for a considerable time. With the cancellation of the complex A-12 in 1991 and A/X nowhere to be seen, Navy leadership decided to take the "sure thing" approach when addressing the need to fill the flight decks. 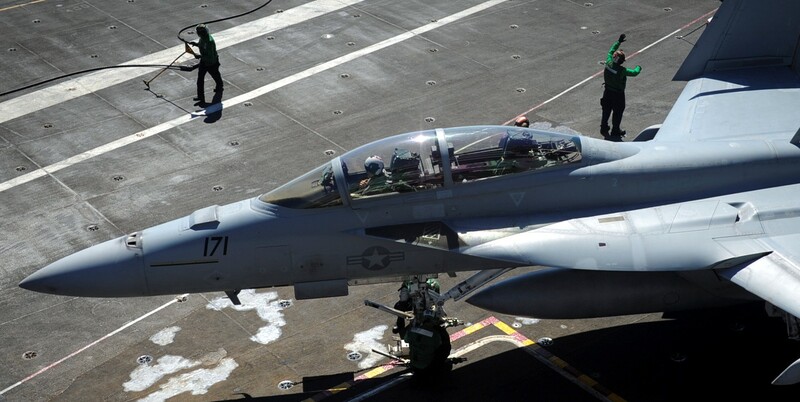 Instead of starting from scratch, the decision was made to base the new fighter on the existing and proven F/A-18 Hornet. 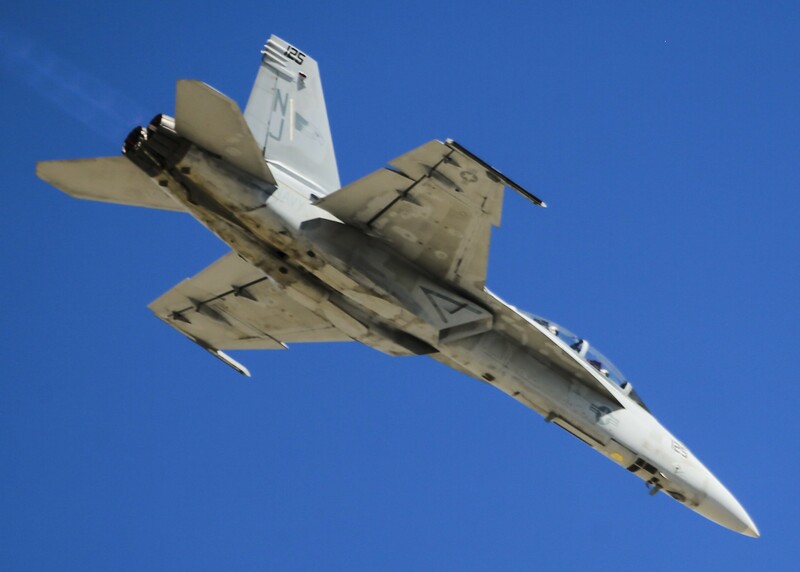 The arrival of the F/A-18 E/F Super Hornet in the late 1990's once again created a need for a second Fleet Replacement Squadron in Lemoore. 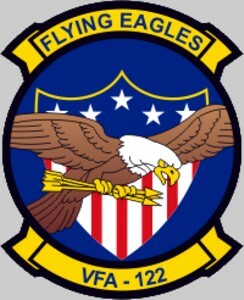 On 15 Jan 1999, the Flying Eagles were reestablished under the VFA-122 designation. 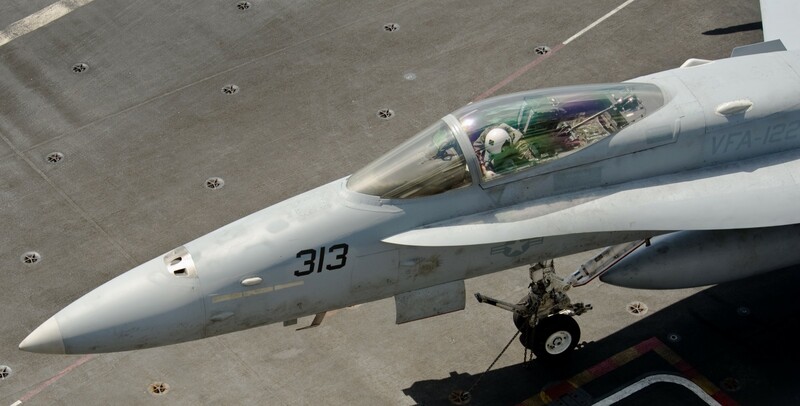 The change from "VA" to "VFA" reflects how the Super Hornet is capable of both Fighter and Attack missions vice the ground-attack only A-7. 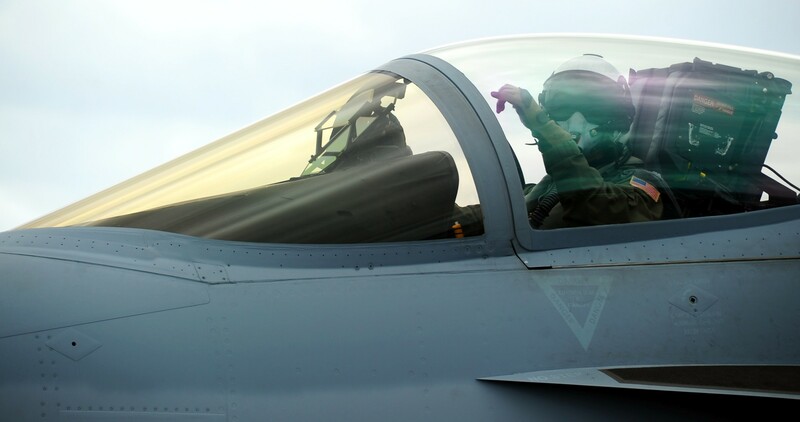 Charged with introducing the Super Hornet to the fleet, training replacement personnel to fly and maintain the aircraft, and transitioning entire squadrons from "legacy" Hornets and Tomcats, today's Flying Eagles are honored to expand upon the proud heritage created by those who served in VC-35, VA(AW)-35 and VA-122. 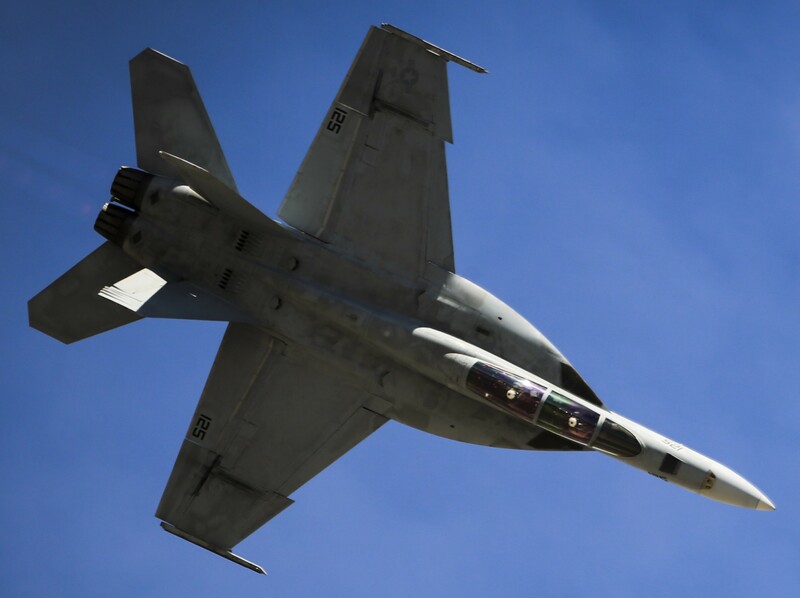 The Flying Eagles saw new life when the squadron redesignated to VFA-122 in January 1999 and became the first squadron to operate the FA-18E/F Super Hornet. 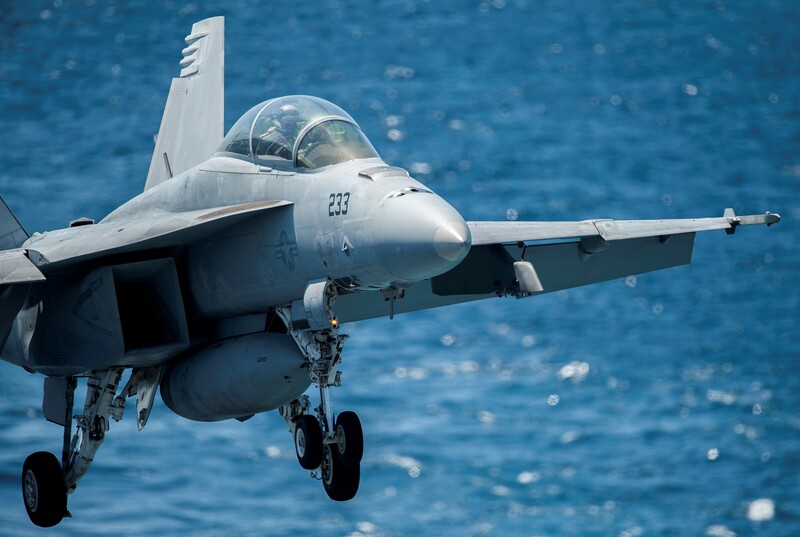 In the years since, VFA-122 has flown over 58,100 class 'A' free flight hours in the Super Hornet. Last year the Flying Eagles flew over 17,000 hours. The squadron's role remains the same as it was on the 29th of JUNE 1959: to train replacement aircrew and maintainers for combat operations in a new and challenging aircraft. 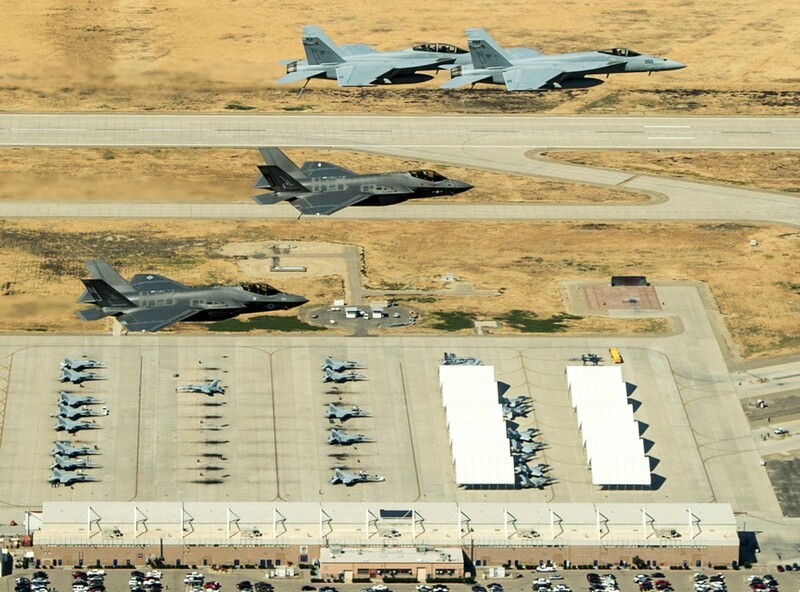 The “Rough Raiders” of VFA-125 Merged with VFA-122 in October 2010 to create one Fleet Replacement Squadron in Lemoore. 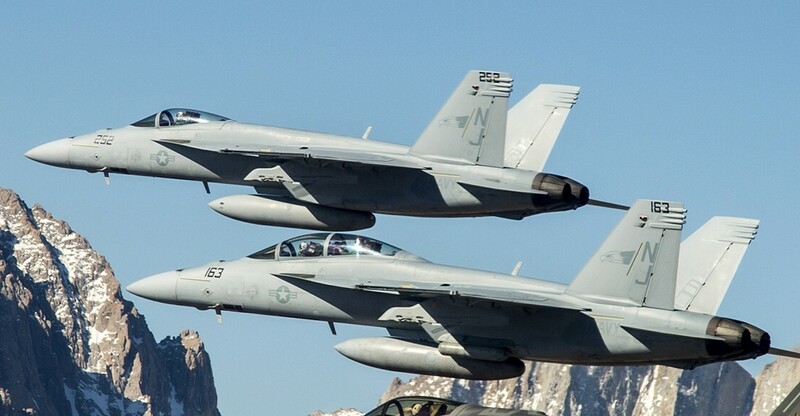 Combining these two squadrons resulted in VFA-122 becoming the 10th largest air force in the world with over 100 aircraft operating F/A-18 A-F Hornet and Super Hornet aircraft. 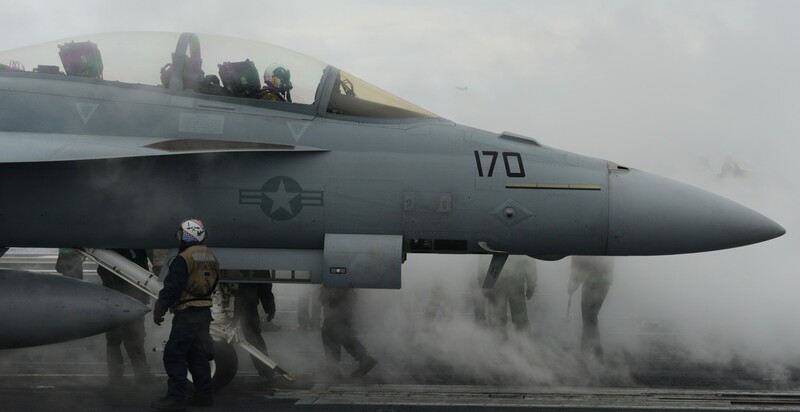 VFA-122 trained aircrews have flown combat missions in support of both Operation Iraqi Freedom and Operation Enduring Freedom.